Do you have a nihilistic friend whose answer to everything is "nothing matters," and then tells you to read Nietzsche? Are you going somewhere where Jordan Peterson is talking about how Nietzsche criticising Judeo-Christian morality actually mean he likes Judeo-Christian morality? Is someone non ironically referencing "The Will to Power" as a totally accurate portrayal of Nietzsche's world view? 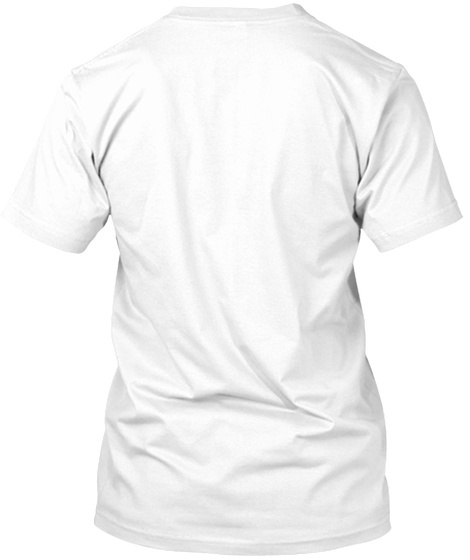 Well the, this is the shirt for you! Easily express the frustration that anyone who studies Nietzsche holds whenever they discuss him in an open setting. 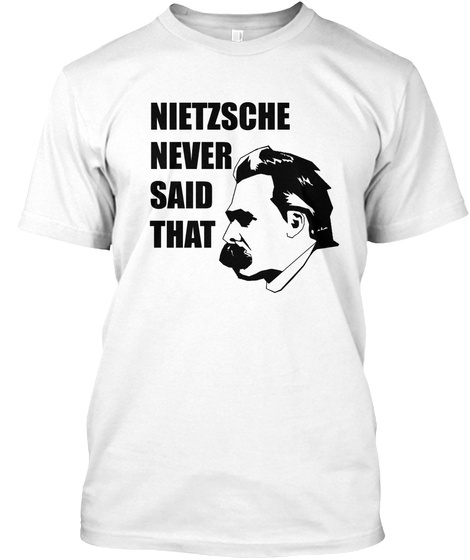 This is truly the most useful Nietzsche shirt ever made!